Cool Jazz Web Design Studio is the result of a symbiotic skill set between partners Steve Knight of DanvilleComputerDoc.com and Angela Allen of WickedWriter.com. After working as subcontractors for each other’s clients for a few years, the pair decided to go into business together. In January of 2015, they formed Cool Jazz, LLC in Danville, Kentucky to better serve their clients individually and collectively — and under one roof. In 2016, they relocated their business to The Bell Tower at 119 S. 3rd Street in Danville, Kentucky and began using a satellite office in Casey County Kentucky. Steve was the first Eastern Kentucky University student to have modem-based access to the campus mainframe from his dorm room (and, yes, the University was aware). While attending EKU, he held a position as the network administrator for the Pharmacology and Toxicology Research Laboratory (PTRL) in Richmond, KY and helped design a custom artificial sunlight simulator (and the programming to collect data from it) at PTRL. On campus, he set up the first Rat Live Cell Culture line at EKU and ran the PC Unix Lab at EKU. 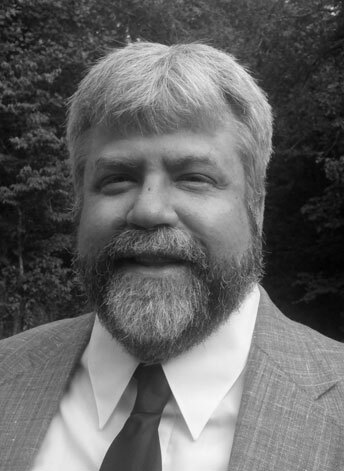 After graduation, Steve worked for the Appalachian Regional Healthcare Systems as the weekend lab supervisor, laboratory trainer, and did custom SQL programming for the lab. During the week, he was the laboratory director at Centre College and helped to maintain the science department’s computer laboratory, served as the radiation safety officer, and the chemical hygiene officer. His degrees in Microbiology and Chemistry led to a career of over 20 years in the healthcare field when he began working full-time for Appalachian Regional Healthcare Systems and, later, at the University of Kentucky Hospital. Steve’s work in the healthcare field continued until 2010 when he started working with computers, programming, and custom website design as a full-time vocation. He worked as a website programmer for a Kentucky website company specializing in horse farm websites before launching his own business, DanvilleComputerDoc.com, in 2013. On January 1, 2015, he joined forces with Angela Allen of WickedWriter.com to form Cool Jazz, LLC and to launch Cool Jazz Web Design Studio in Danville, Kentucky. Steve enjoys helping his clients to understand and effectively use their devices, technology, and digital assets for personal and business applications. He helps clients promote their businesses through effective website designs that perform well in the search engines. Steve’s love of music and photography has led to over 10 years of independent contract work as a videographer with local and national video companies to tape national marching band and other performance events. His digital photography and video skills help his website clients develop interactive, multimedia sites, and live streaming of events to promote their businesses. Steve is a graduate of Eastern Kentucky University with a BS in Microbiology (emphasis in Biotechnology), a BA in Chemistry, and a slew of computer science and computer information systems classes. Steve is a native of Danville, Kentucky and has served as the Technology Consultant for the Danville-Boyle County Senior Citizens Center, volunteered with the Chamber of Commerce’s Young Entrepreneurs Academy, as well as the Great American Brass Band Festival. Currently, Steve serves as the Secretary for the Republican Party of Boyle County and has been in the Advocate Brass Band since it’s formation in 1987. Angela Allen is an entrepreneur who has been assisting clients with their marketing needs and creating content for clients, since 1999. Angela has served clients in 28 states in the USA and international clients in Taiwan, China, Africa, Canada, Spain, Bermuda, and the UK. She’s been a computer geek since the late 70s (thanks to her computer-building father and her own burning desire to own a robot to do her personal bidding) and has been working “virtually” since before the term was commonplace. An active member of online communities for real estate agents and mobile professionals, she has served as managing editor of an industry news publication for Virtual Assistants and has been a contributing writer to several virtual, technical, and professional publications. Angela promotes professional outsourcing, mentors those new to the field, and maintains her connections with an elite network of career outsourcing professionals. In every position she has ever held, communication has been her central focus. She loves helping small business owners grow through planning and creative marketing. Angela focuses her content creation for clients on developing SEO-friendly information online to promote their business. 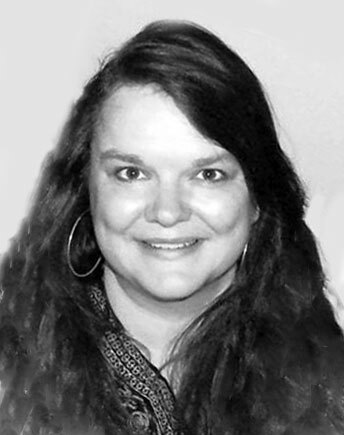 Before launching her own online business, WickedWriter.com, Angela served as the managing editor of a small newspaper, as a political campaign media coordinator, a public relations consultant, the coordinator of a regional cancer program and also worked in fundraising and event planning. She has served on a number of local and regional boards of directors. On an international level, she served on the Board of Directors of the International Virtual Assistants Association (IVAA.org) from 2001-2004, serving two terms as Vice-President and led the organization as President from 2003-2004. She also served as the Communications Committee Chair of the Boyle County Republican Party, volunteered with the Chamber of Commerce’s Young Entrepreneurs Academy, and served as the Digital Communications Adviser for the Danville-Boyle County Senior Citizens Center and regularly volunteered for the Center. She currently volunteers her time as a website consultant for select non-profit organizations. Angela has been featured in The Wall Street Journal, Entrepreneur Magazine, Business Week Magazine, the Kentucky’s Information Technology Imperative Report, The Alliance for Virtual Businesses, several real-estate industry publications, newspapers, and the book: From the Homefront: The Simple Guide to Starting and Running a Home-Based Business. Her articles on technology, mobility, and the virtual workforce have appeared in Broker Agent News magazine, and Real Estate Business magazine. She currently writes for multiple publications for the National Association of REALTORS® including publications for Senior Real Estate Specialist® REALTORS®. She has edited two published books: a children’s book and one on the tax implications of running a mobile business. Angela regularly blogs for clients and maintains two independent blogs of her own: WickedBlog.com and LivingSmall.com. She is a graduate of Centre College in Danville, Kentucky and is a Danville native. 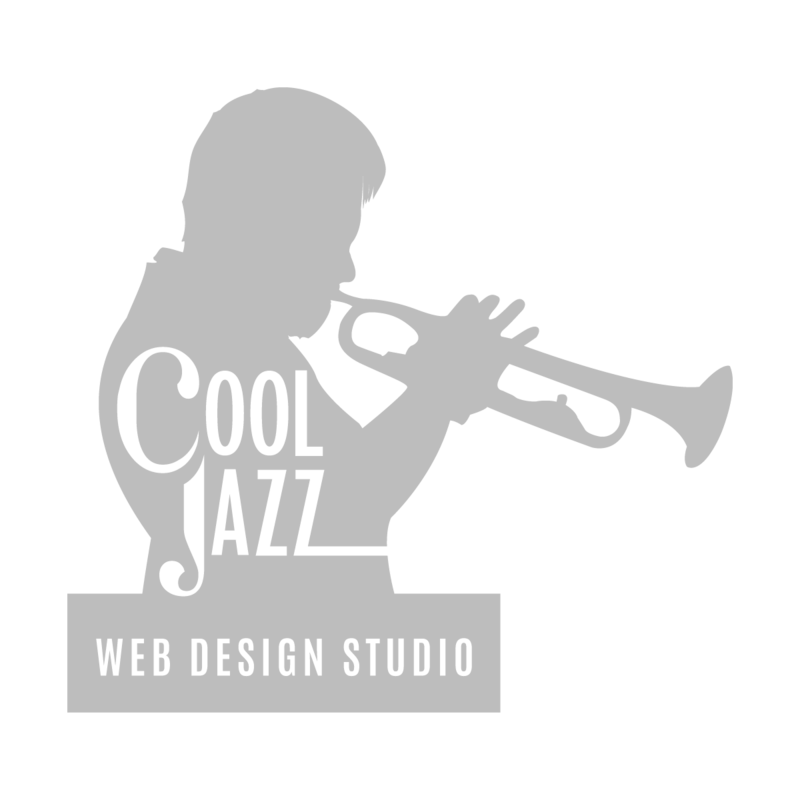 On January 1, 2015, Angela Allen and Steve Knight joined forces to form Cool Jazz, LLC and to launch Cool Jazz Web Design Studio. Angela enjoys keeping her own life simple and is always happiest when cutting-edge mobile technology, a fine pen, and a beautifully bound journal are all within arms-reach.